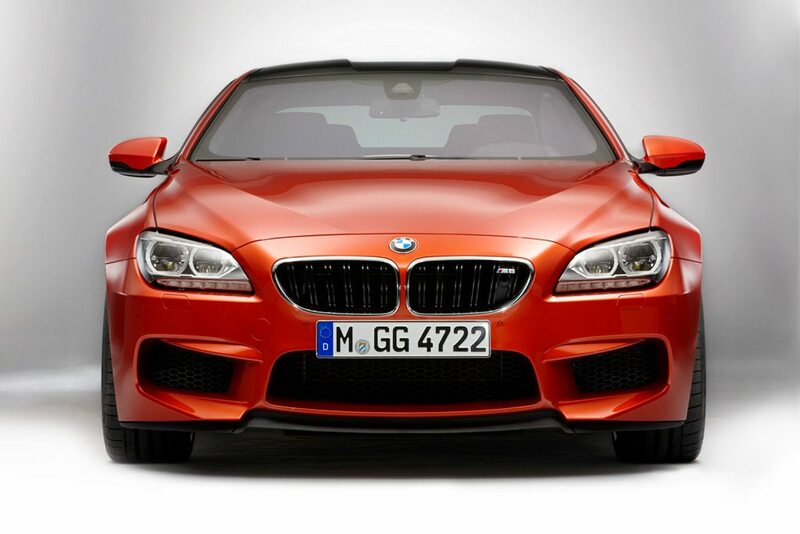 The next generation of the BMWs flagship road-dominating sports car, the M6. The “sportier M5,” retains the same engine, transmission and BMW gadgets as the M5 but drops two doors. The 2012 model will be available first as a convertible and later this year will be available as a coupe, both get a 4.4-liter twin-turbocharged V8 good for 560 horsepower and 500 lb-ft of torque through the M6’s giant 19 inch alloy wheels and “Active-M” limited-slip differentials. Available as a seven-speed dual-clutch sequential manual and later in a fully manual configuration. Gallery below.